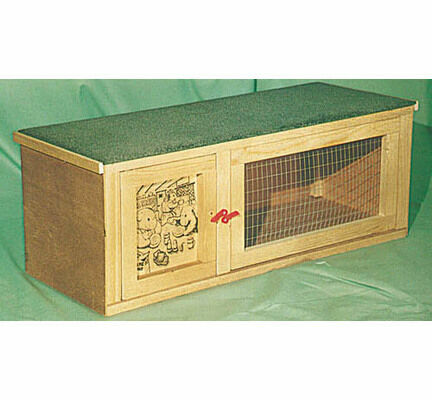 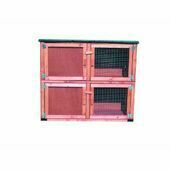 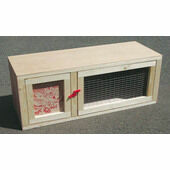 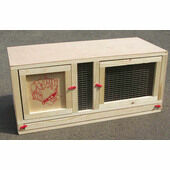 Plywood One Tier Hutch and Run is perfect for your guinea pig. 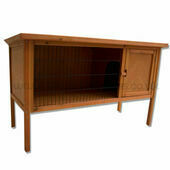 Combo of a spacious 3 ft run and a Cosy covered sleeping area, this unit is made of high quality plywood and wire mesh. 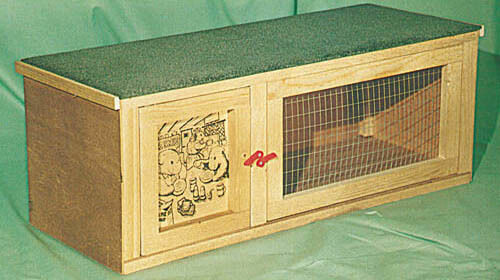 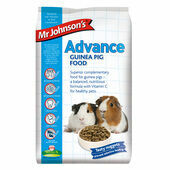 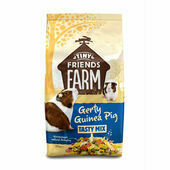 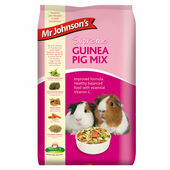 Give your guinea pig room to exercise and be safe while enjoying fresh air.